Art and life have always imitated each other. With the rise of film this fact has become more evident than at any other point in history. People want their lives to play out like movies while film makers strive to make their movies feel more like real life. It’s a tantalizing dichotomy that will go on until humanity has ended. 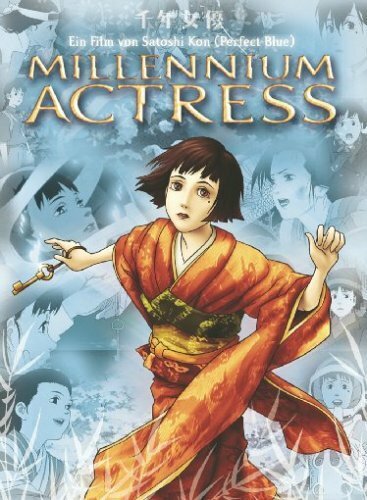 In Millennium Actress we are told the story of a famous actress who, in her old age, agrees to be interviewed by a documentary film maker. She tells the story of her life. What could have become a rather dry fictional dramatic film, becomes something entirely different when each scene that she describes unfolds onscreen through the various genres she has worked in. The story though simple, is sweet, enduring and very human. Although the story is simple, the way it’s portrayed is complex and often times confusing, in the same way that life is. We are introduced to Chiyoko Fujiwara in the opening scenes of the movie through segments of the films she has been in. Two men prepare for a meeting with one of Japan’s greatest film stars, whose career has lasted 70 years. What starts as a simple enough interview, develops quickly into something very unusual. Chiyoko starts by talking about her birth and childhood, then changes gear into her career as an actress. The remainder of the film becomes one elaborate pursuit. As a teenager she briefly met a wounded young man that she aided in escaping from the authorities. In an attempt to follow him, she agrees to a star in a movie being filmed where she believes him to be. Her rise to stardom is paralleled by her constant search for the man she loves. Her pursuit is shown through a patchwork of scenes crossing nearly every genre of film. What could have easily become a cheap novelty becomes one of the strongest aspects of this movie. Flawlessly the scenes between movies are switched crossing genres and timelines all while maintaining the continuity of Chiyokos life story. The scenes fit perfectly. Too perfectly. The movie, obviously, is not made up of actual film footage from different movies, so it doesn’t have to play by those rules. If one were to be too nit-picky, you might say that everyone of her films over a 70 year period all had the same story; which would be true in a sense. In this movie art and life don’t just imitate each other, they are the same thing. 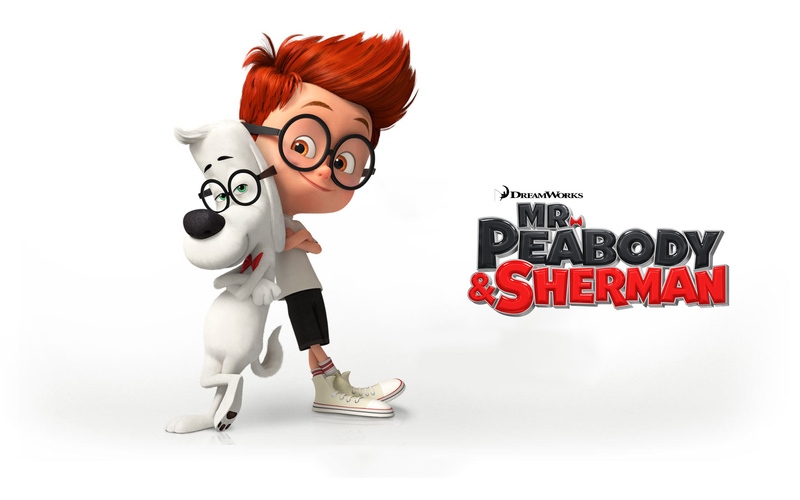 Despite the fact that the movie is animated, we’re treated to a very high level of dramatic respect, we can relate to the characters, the losses, the emotions, the fears, the love; this is a human being, not just a beautifully animated character. Satoshi Kon Directed and animated Millennium Actress and is therefore responsible for not only a beautiful cartoon, but an eclectic but cohesive film that stands as one of the most unique creations in the industry (though not nearly as confusing or unique as his later film Paprika which was on a whole other level). This movie can certainly be confusing sometimes, especially if you have a hard time following a single story over multiple times and genres; most of which are allegories for the actual story. Regardless, it’s a fantastic film that’s very ambitious.